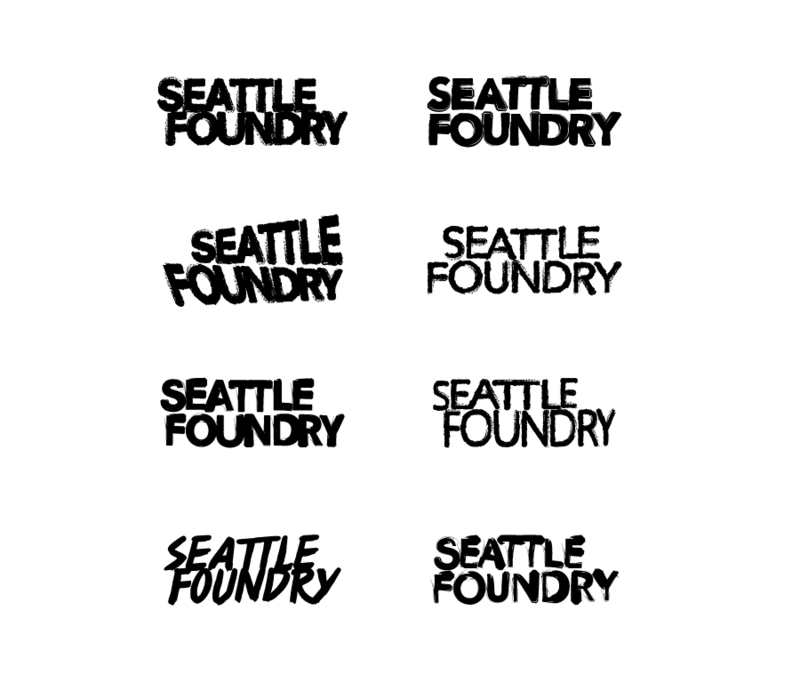 A custom word-mark for Seattle Foundry, a non-profit art organization. Some initial concepts, playing around with manipulation. Another set of concepts I liked, but were not used.